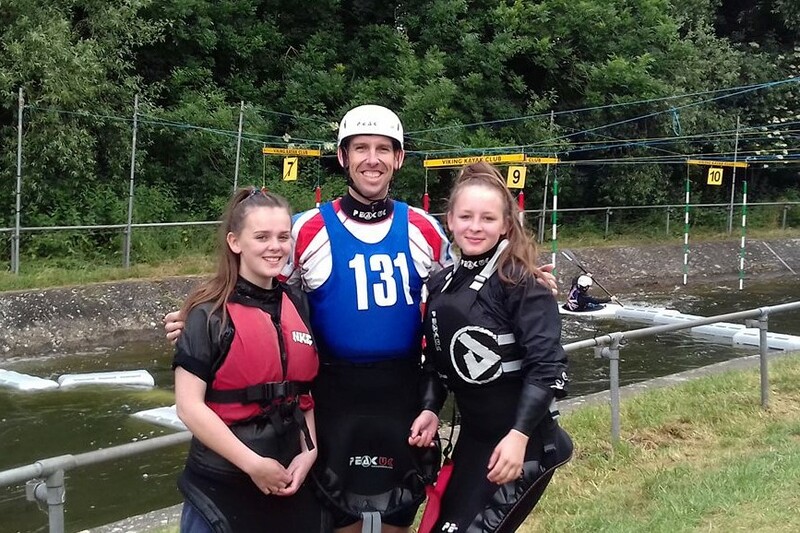 Cardington Slalom with Etienne Stott MBE and Olympic Gold Medalist! Some GSCC paddlers attended the Cardington div2/3/4 slalom this weekend.It’s a smashing event run by Viking Canoe Club on the first artificial canoe slalom white water course in the country (opened 1982). People who paddled from Glanford & Scunthorpe was Jamelia Snow, Alisha Hedison and Dan Snow. 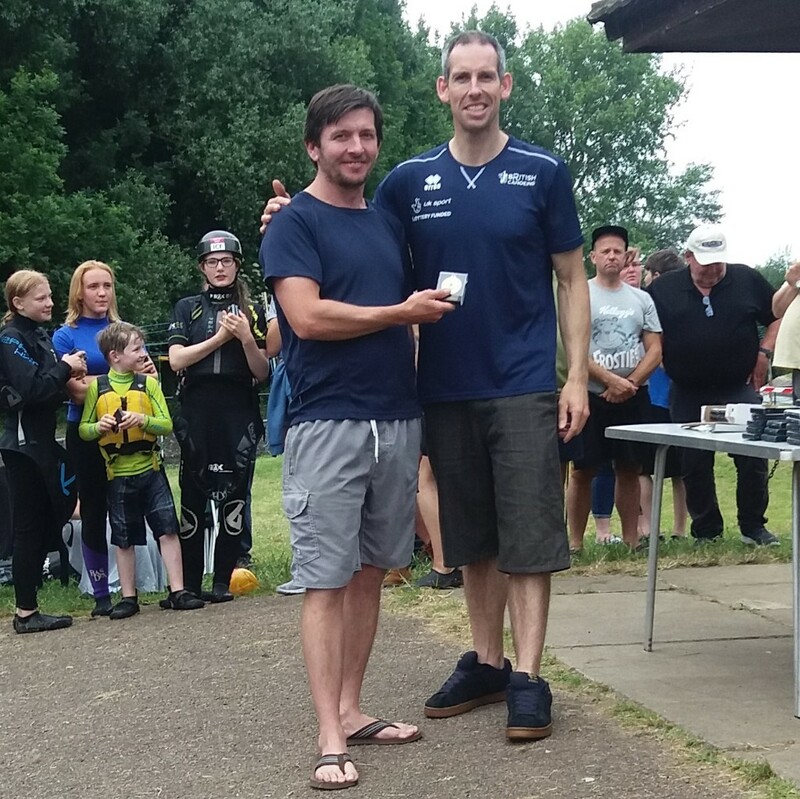 Also attending and presenting the medals was Viking Canoe Club’s very own celebrity, Olympic gold medalist and MBE Etienne Stott! The next local slalom event to look out for is the Howsham Weir div2/3/4 on the 14th/15th July at YO60 7PW, hugely popular event run by Kinston Kayak Club. Camping available Fri/Sat.